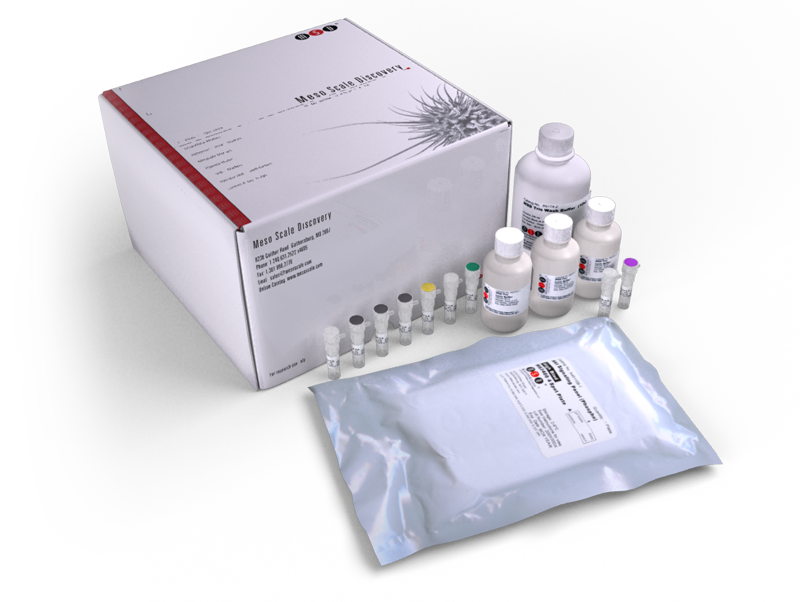 The Mouse/Rat Hypoxia Tissue Culture Kit provides assay-specific components for the simultaneous quantitative determination of both natural and recombinant EPO and VEGF in mouse and rat tissue culture supernatant. Dynamic Range Depending on the desired application, the protocol can be applied to mouse or rat calibrators. LLOD (Sensitivity) Depending on the desired application, the protocol can be applied to mouse or rat calibrators. A hepcidin lowering agent mobilizes iron for incorporation into red blood cells in an adenine-induced kidney disease model of anemia in rats. Controlled regulation of erythropoietin by primary cultured renal cells for renal failure induced anemia. Pharmacological characterization of 1-(5-chloro-6-(trifluoromethoxy)-1H-benzoimidazol-2-yl)-1H-pyrazole-4-carboxylic acid (JNJ-42041935), a potent and selective hypoxia-inducible factor prolyl hydroxylase inhibitor.